How to post GIF animations on Facebook with the help of Giphy. Most of you might use Google + or Tumbler and with out any doubt their best feature is the ability to post animated GIFs which you can not post on Facebook. You must agree that a picture is worth of thousand words and if that picture is moving one than it can worth million words. There have been too many questions about how to post a GIF animation on Facebook so today we will let you know how to post a GIF animation on your Facebook time line which opens inside Facebook and doesn’t open any new website to run the animation. 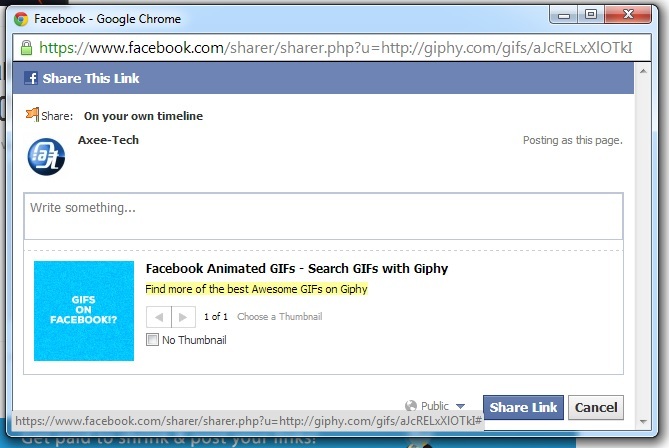 For this purpose you will need to visit Giphy.com and select an animation GIF which you want to share on your Facebook profile. Like it is shown in the image below. Giphy can help you choose from 100’s of cool GIF animations both real and cartoon characters it also includes flying texts with ever changing backgrounds. 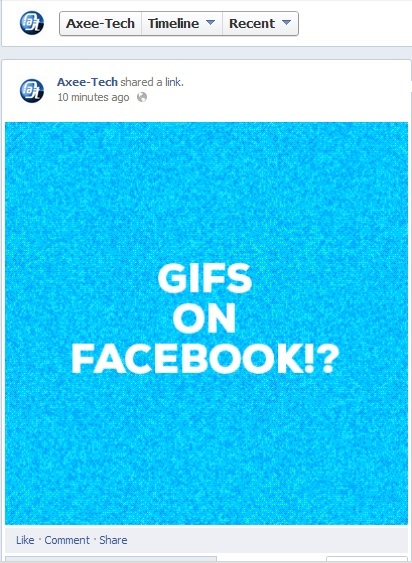 You can browse and share interesting GIFs with your family and friends on Facebook same like you see them in Google + or Tumblr. Follow this procedure and you will end up with a cool GIF animation picture on your Facebook profile. Step 3: Click on share at Facebook and the new windows will open which will let you paste this image to your Facebook profile. Beside this you can also share it on Twitter and Tumblr as well. Hope you liked this missing cool feature of Facebook. 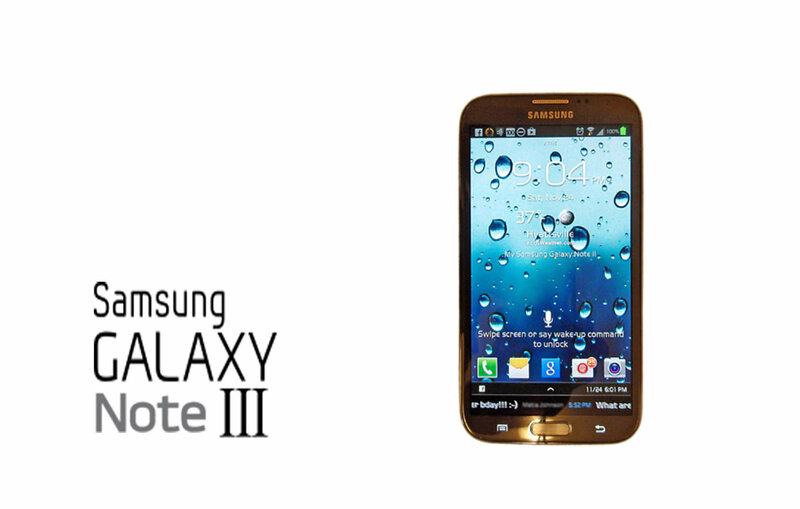 We have posted a test post on our Facebook page [ Axeetech on Facebook] . Click on the Play button on the image and wait for a second or two and the posted animation will start running on the page. Don’t forget to share this awesome tip with your friends by sharing this post on clicking the sharing buttons below. Also Stay tune and follow us on Twitter, Facebook or Google +, to know more tweaks and tips.